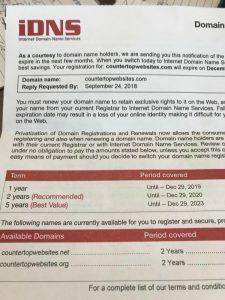 Home / Archive by category "Website Security"
This is reprinted post from Wordfence, a vendor that we use on all of our sites. 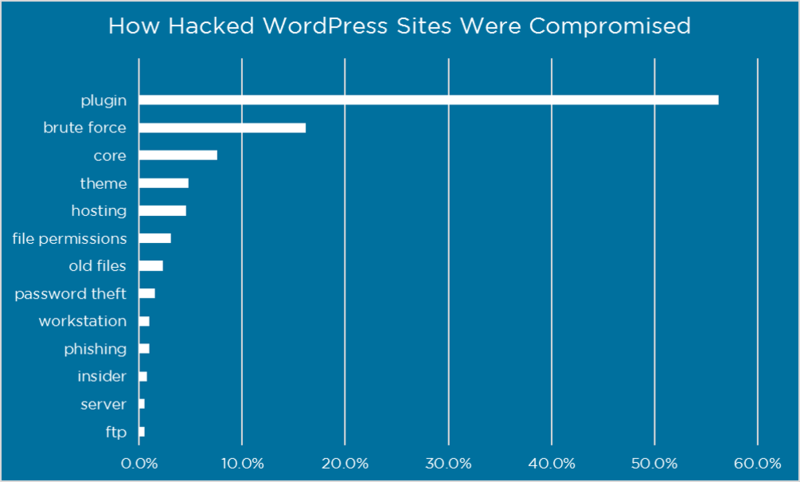 Search Traffic Now requires security plugins because of the nature of wordpress, being open source, and the fact that both humans and bots are trying to hack wordpress site approximately every 5 minutes. Moreover, when we host and manage your site, we do not stop with security plugins, our servers all have special software designed to restrict malicious traffic, software to prevent server and website side intrusion and we also use 3rd party platforms like Cloudflare that offer another layer of security between the server, browser, and website. This is an interesting article – please enjoy. This entry was posted in General Security, Wordfence, WordPress Security on January 25, 2017 by Mark Maunder.